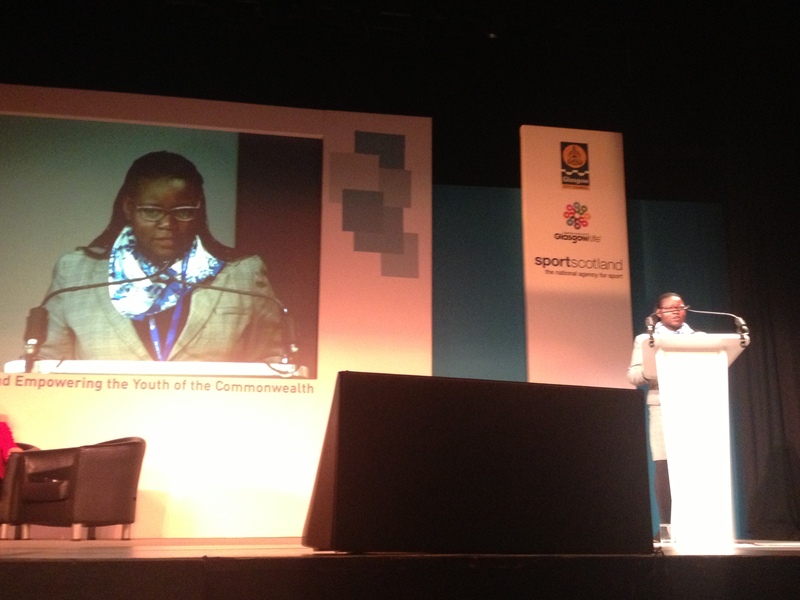 This is the key message from the 4th Commonwealth Sports Development Conference held in Glasgow 12 -13 August. Our General Secretary Ms. Lombe Mwambwa was at the Conference where she gave a Key Note address on Empowering Girls and Women through Sport as well as part of a team that led a workshop session on Women in Sport Leadership. In line with this, we presented to the Director of Sport in the Zambian government, the Youth Sport Charter, following a briefing on the conference and it’s outcomes, we have agreed to do a joint briefing session with key youth leaders and also to utilise the charter to input into the National Youth Policy which is under review at present. We have scheduled his week a meeting with the Sport’s department and will be briefing them and presenting the charter to them. 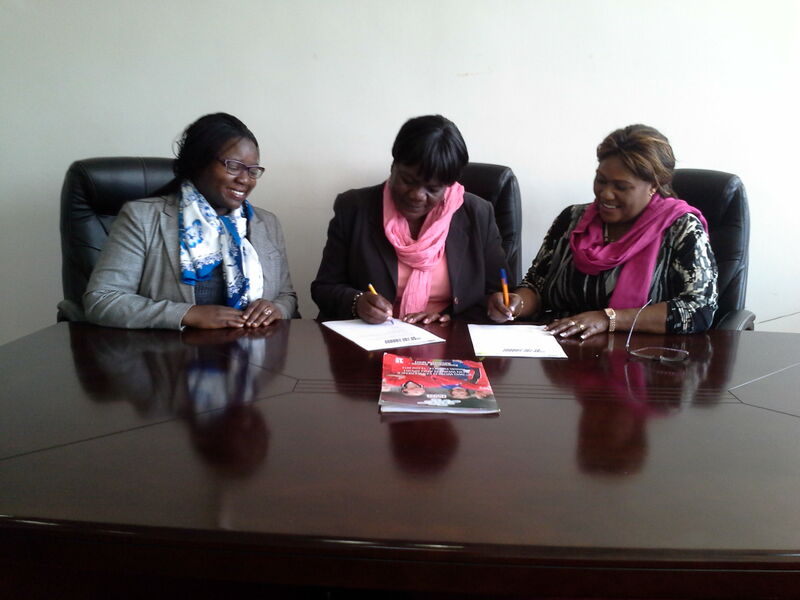 NOWSPAR has just signed the Brighton Declaration on Women and Sport at a signing ceremony witnessed by the Ministry of Youth and Sport Permanent Secretary Ms. Agness Musunga. Signing the declaration is an expression of NOWSPAR’s commitment to the principles of addressing and promoting women and girls right to sport. The Women in Sport Conference held in Gaberone, Botswana from 4th – 7th August resolved to take a strong stance on the need to advance women’s sport in the region. The meeting brought together delegates from 10 countries in Southern Africa and resulted in a declaration that will be presented to the Council of Sport Ministers. The declaration re-affirms the principles of among other instruments the Brighton Declaration on Women and Sport, the SADC Protocol on Sport, Information and Cluture and is grounded in human rights principles. The Minister of Sport, Botswana, Honourable Shaw Ngathi opened the Conference, the Minister emphasized the importance of sport to development and urged member states to prioritize sports development as sport as the power to ensure productivity of the country. He also emphasized the need for national leaders to be formed and fashioned through sport due to the hard work, discipline and tolerance it instills. During the opening of the ceremony, a former Chairperson of the Women and Sport Botswana (WASBO) now Minister of Trade and Industry, Honourable Dorcas Malesu gave her life experience of how sport helped turn her into the great leader she had become. The Zambian delegation to the meeting included, Ministry of Youth and Sport represented by Ms Thandeka Grace Soko Snr. 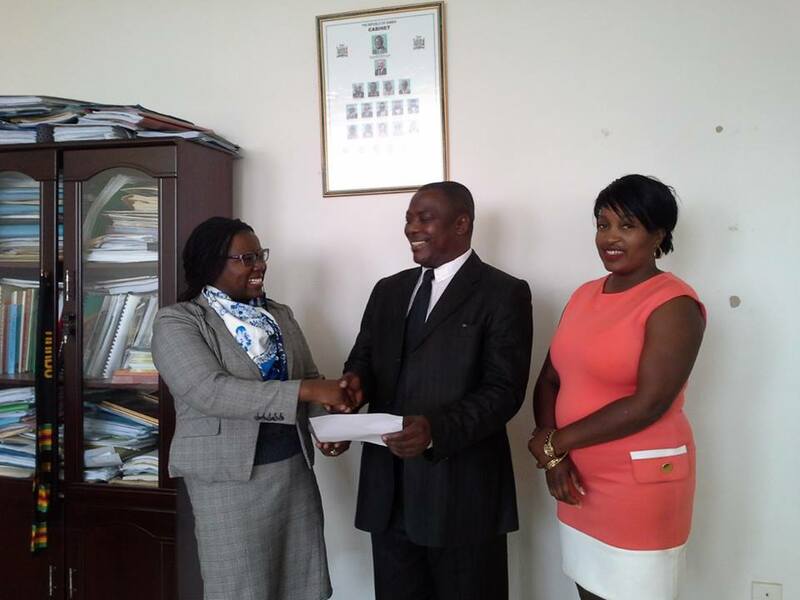 Sports Development Officer, Major Milfred Muke Sports Development Officer at the National Sports Council of Zambia , Mrs. Brenda M. Chipande of the National Olympic Committee of Zambia and Ms. Sarah Brotherton, Treasurer at the National Paralympic Committee of Zambia. The conference was led by Dr. Kari Fasting, international expert on Women and Sport currently with the Norwegian Olympic Committee and Mr. Stanley Mutoya, General Manager SCSA Zone VI. § Inclusion of capacity building, empowerment programmes and provision of sports equipment/safe spaces for women to participate in sport. § Assist the National Sports Council of Zambia and sports associations/bodies develop gender balanced policies. 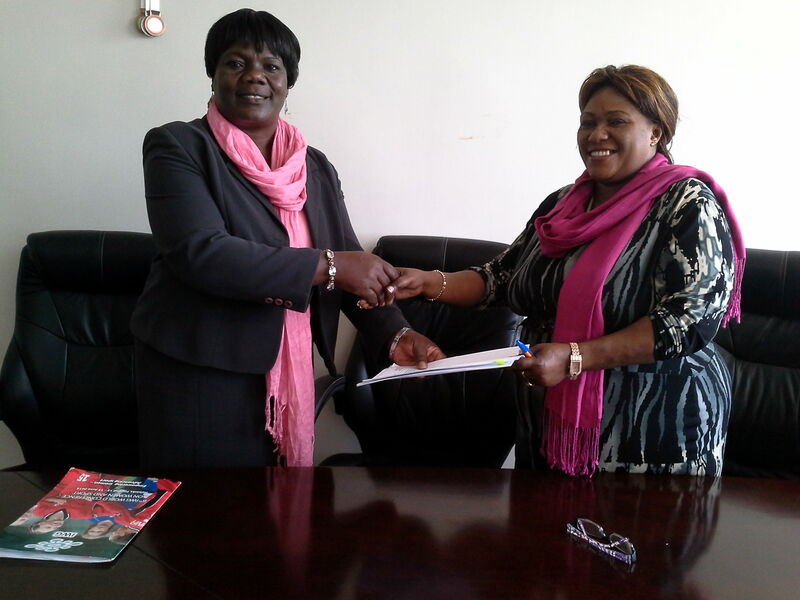 § Creation of a Gender Unit in the Department of Sports Development by November 2014. § Domesticate the 40% of women in sports leadership at ministerial, National Sports Council and sports association levels. § Facilitate exchange of programmes through exchange programmes through local, regional and international interactions. § Ensure the establishment of a Women in Sport Commission Secretariat.